Definition VIM 2.39 (6.11) Calibration, f: Operation that under specified conditions establishes, in a first stage, a relationship between the values ​​and their associated measurement uncertainties obtained from the measurement standards, and the corresponding indications with their associated uncertainties and, in a second stage, it uses this information to establish a relationship that allows obtaining a measurement result from an indication. 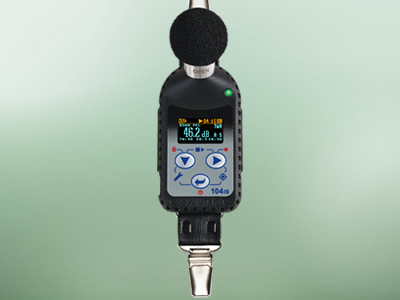 Calibration frequency indication with acoustic calibrator. Self-generated noise in anechoic chamber. Self-generated noise with impedance and electrical resistance. Acoustic signal with electrostatic actuator. Electric signal for frequency weighting A. Electrical signal for frequency weight C.
Electrical signal for Z frequency weighting. Frequency signal and weighting time at 1 kHz. Response to the tone burst (Toneburst), when applicable. Peak level for frequency weighting C.
Linearity level over level range. Overflow indication. Level of linearity including level range control. Determination of the correction of frequency errors. Determination of the absolute sensitivity of acoustics. Determination of the response to the established linearity error signals. Determination of the linearity error response with the change in the level of a sinusoidal input signal. Determination of the linearity error response to changes in the integration time. Determination of the error response to signals of short duration. The response to the set of signals - reference. Determination of the response to the dosimeter impulses. Difference of the same polarity. 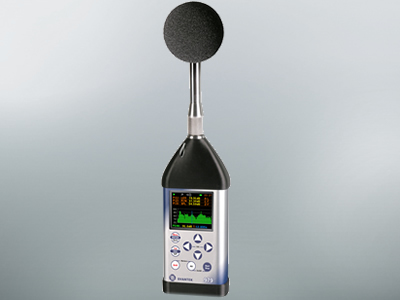 Acoustic calibrators. 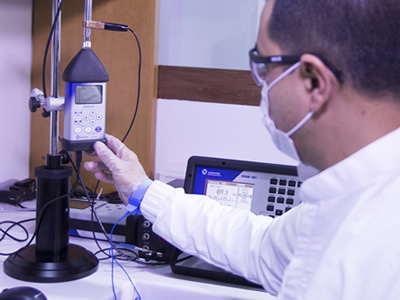 It is following the IEC 60942 standard, the laboratory uses BRUEL & KJAER equipment specialized in this type of calibrations. Pumps, Flow Calibrators and thermal stress equipment.ombas, Calibradores de Flujo y equipos de estrés térmico. In accordance with what was expressed by the GUM and EA-4-02 for the expression of uncertainty in calibrations. 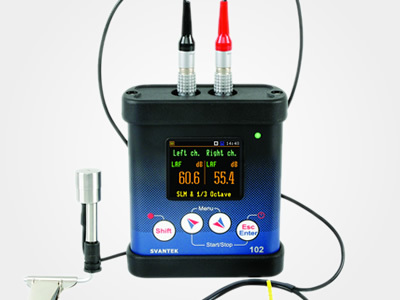 The laboratory has suitable equipment and an excellent resolution to perform this type of calibration.